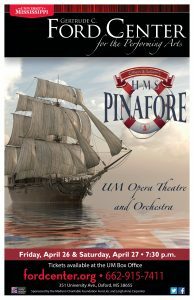 The nationally recognized University of Mississippi Opera Theatre provides the opportunity for skill development in music, drama, movement, and design specifically related to opera performance. 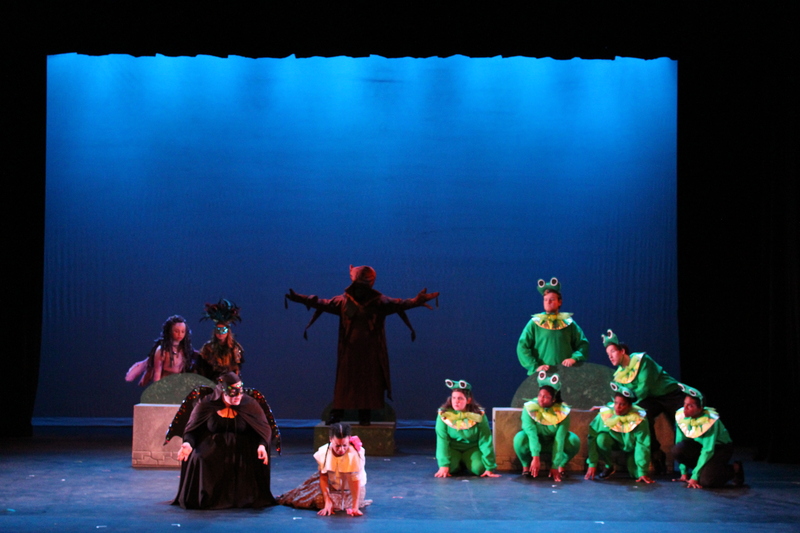 Fully staged productions include scenes and chamber opera each fall, and a full-length opera with orchestra each spring. 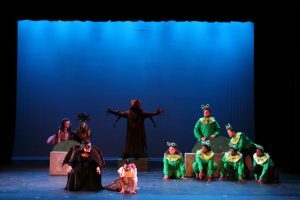 The Opera Theatre’s production of The Magic Flute was the first opera to be performed in the Gertrude C. Ford Center for the Performing Arts in 2003. 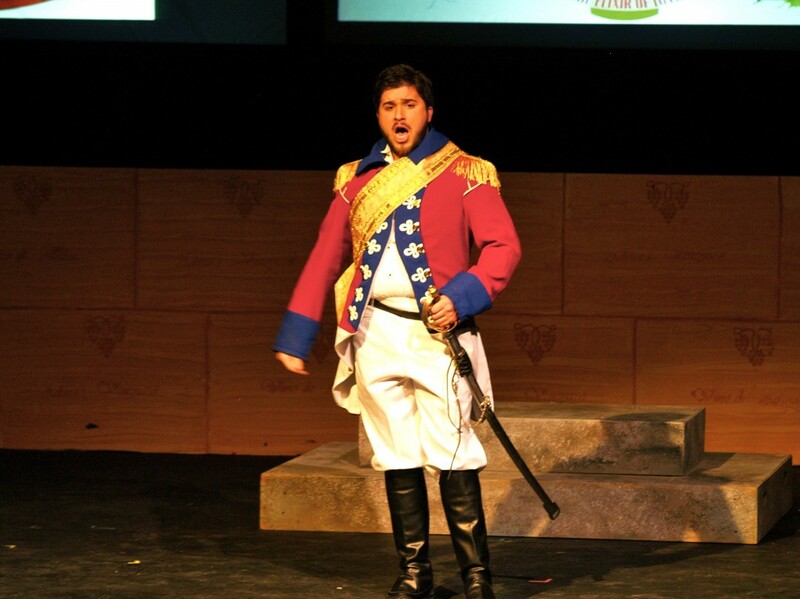 The Opera Theatre Ensemble tours within the state and region, and has appeared at national conventions of the National Opera Association and at regional opera festivals. 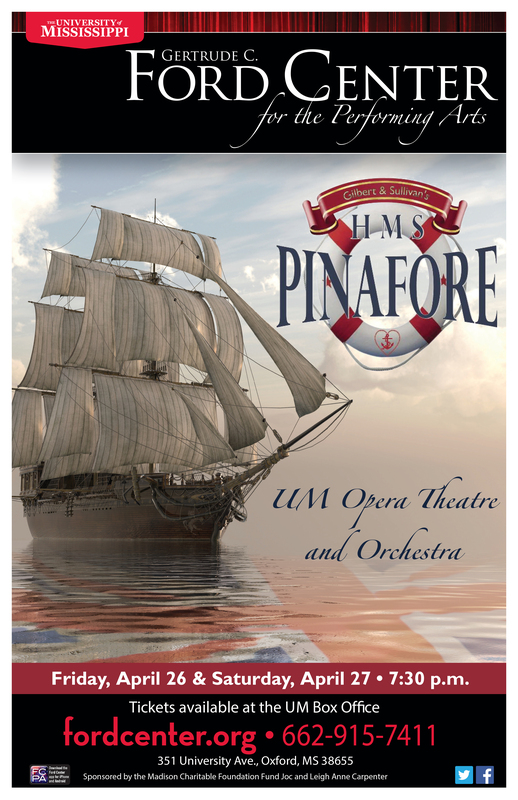 Participation in the Opera Theatre Ensemble is open to any student enrolled at the University of Mississippi regardless of his or her academic major. Contact the Director of Opera Theatre, Julia Aubrey, for information regarding opera scholarships and graduate assistantships. She may be reached by email at jaubrey@olemiss.edu or at her office phone, (662) 915-1280. 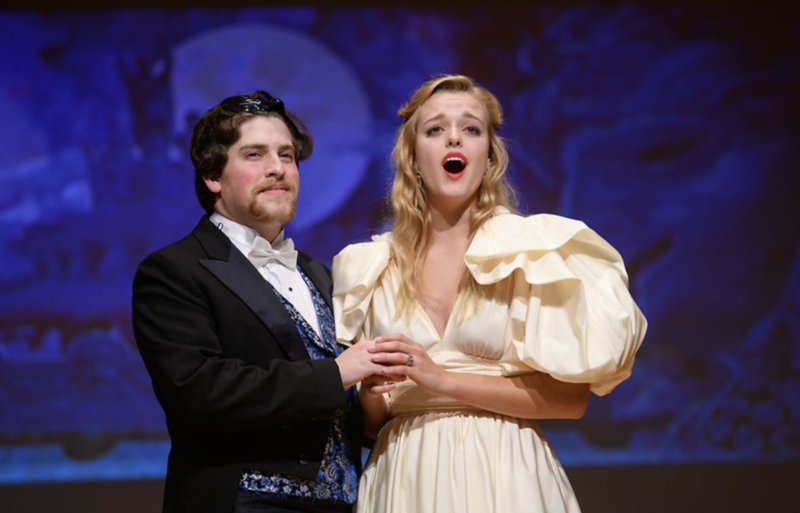 Second place winners in the Graduate Division of the Collegiate Opera Scenes Competition at the 2018 National Opera Association convention in New Orleans. 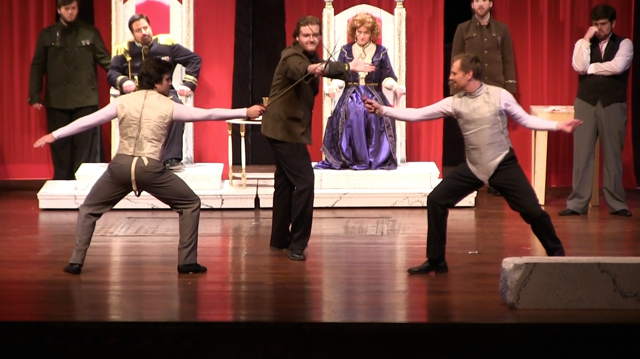 The scene offered was from the University of Mississippi Opera Theatre’s production of Albert Herring by Benjamin Britten. These past NOA presidents, including Julia Aubrey, director of UM Opera Theatre, were recognized at the opening luncheon of the NOA National Convention in Santa Barbara in January 2017. 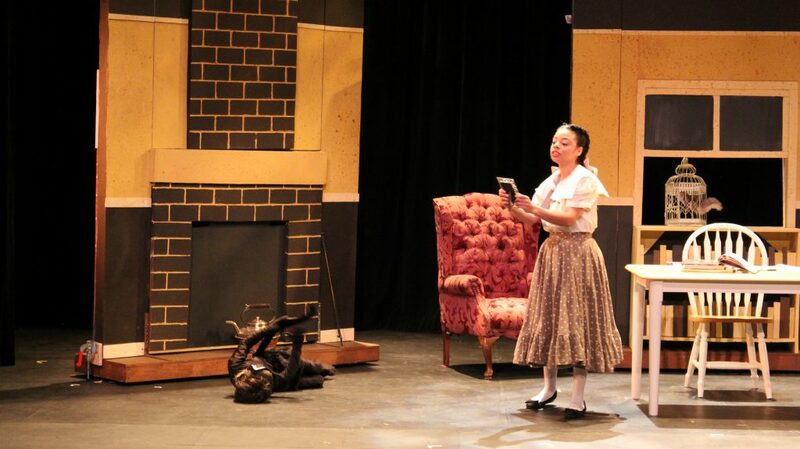 CONGRATULATIONS to the cast of L’Enfant et les Sortilèges! 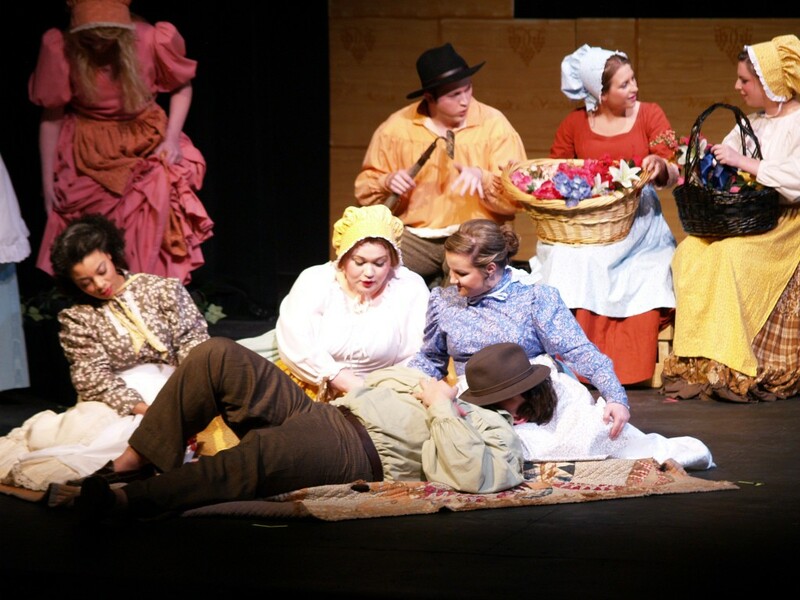 The University of Mississippi Opera Theatre’s production of L’Enfant et les Sortilèges received third prize in Division III of the 2016 National Opera Association Opera Production Competition! 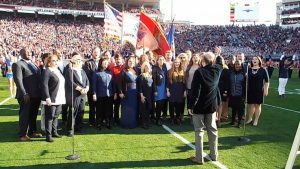 Current opera students and opera alumni gathered to sing the National Anthem for the Egg Bowl on November 26.